Australian Gold SPF lotions are back by popular demand! 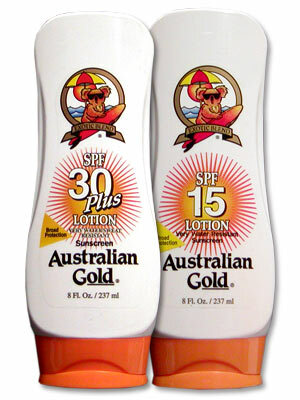 Protect your skin during this summer’s outdoor activities with Australian Gold’s SPF lotions. Save 20% now through July 19th!